Would you like to know more about child care licensing in your state or resources for children with special needs? Do you need to contact someone about child support, health care for your family, or help paying for food or heat? If so, you’ve come to the right place. 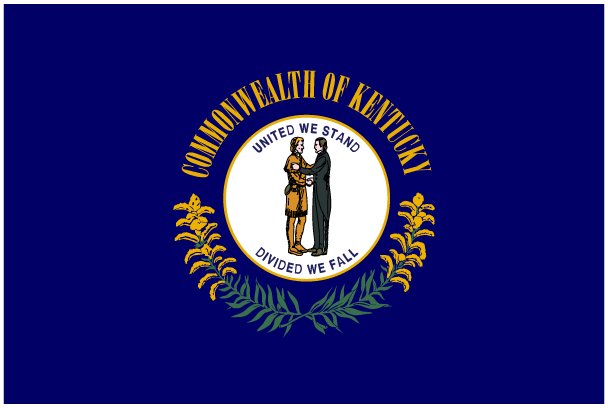 Click a tab below to find those resources and more in Kentucky. Find out more about child care in your area. Click on the links below, or contact your local Child Care Resource and Referral (CCR&R) agency for one-on-one help. Child care providers earn a rating when they meet quality standards. These ratings can help families choose quality care and can assist child care providers to improve and communicate their quality. Discover resources that will provide more information regarding local services such as health care and child well-being. Federal-State health insurance program for children – available to qualifying families who are not eligible for Medicaid. In some states, parents and pregnant women may also be covered. Are you looking for help paying for child care? Buying groceries or diapers? Find out what assistance programs are offered locally. Learn about valuable resources for parents of children with special needs. Find out about the ins and outs of child care in your area. What is required to become a provider in your area? What requirements are there for a background check? Does your state offer any quality improvement programs? If you find that any of the information above is incorrect, please contact us at info@childcareaware.org.